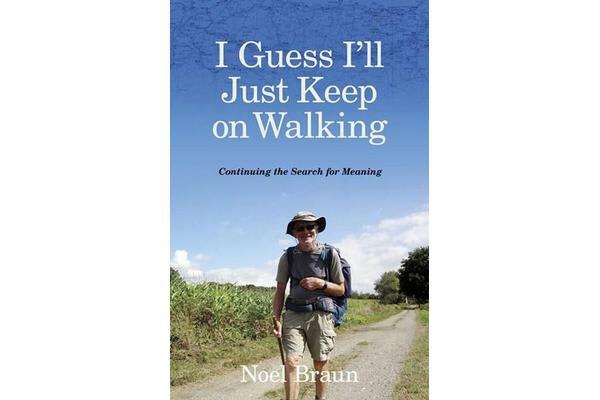 Since the suicide of Maris, his beloved wife of forty-two years, Noel Braun struggled to find himself. All his life assumptions were overturned and he lost his sense of identity. Endeavouring to find some anchorage, he embarked on a spiritual quest of self-discovery. He decided to walk the most popular routes of the Camino; the ancient pilgrimage route that lead across France and Spain to Santiago de Compostela in the north-west of Spain. This journey is described in his earlier book The Day was Made for Walking. The journey was far from over. Noel felt compelled to resume his quest. At the age of eighty, he returned to France to pursue a less popular Camino route that took him across France and into Spain. Two years later, the urgent need to continue has him walking through Portugal into Spain. Despite his ageing body and his many doubts, he has a confidence and faith in himself to face the arduous physical demands and reach Santiago de Compostela. Woven into his spiritual and emotional journey are fascinating stories of the people he meets. I Guess I’ll Just Keep on Walking is a sequel. The physical and the spiritual merge with the ancient and modern. It delves into history and, at the same time, is a memoir and travel guide.